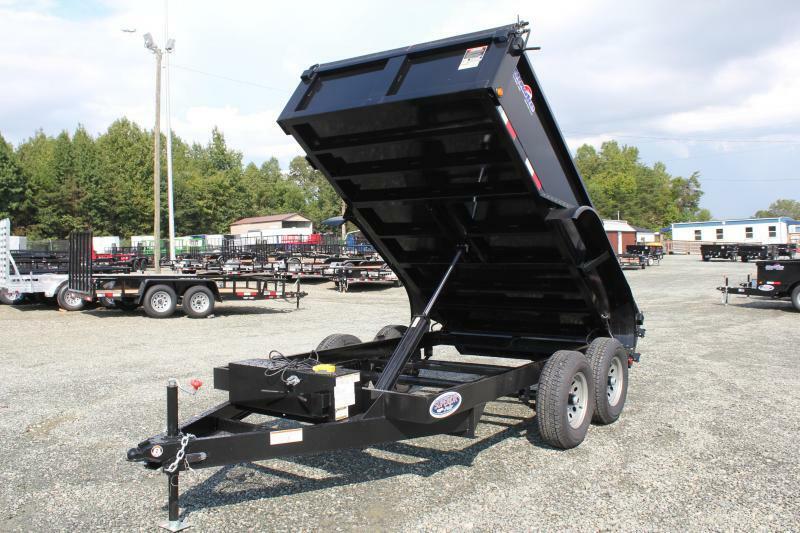 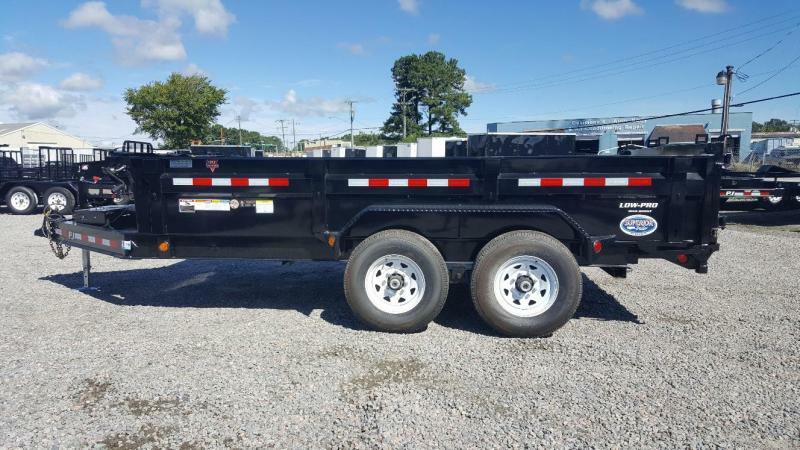 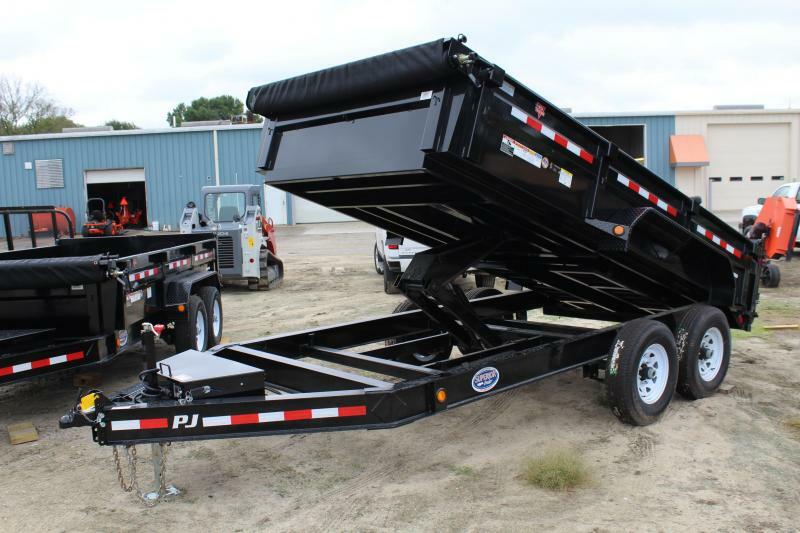 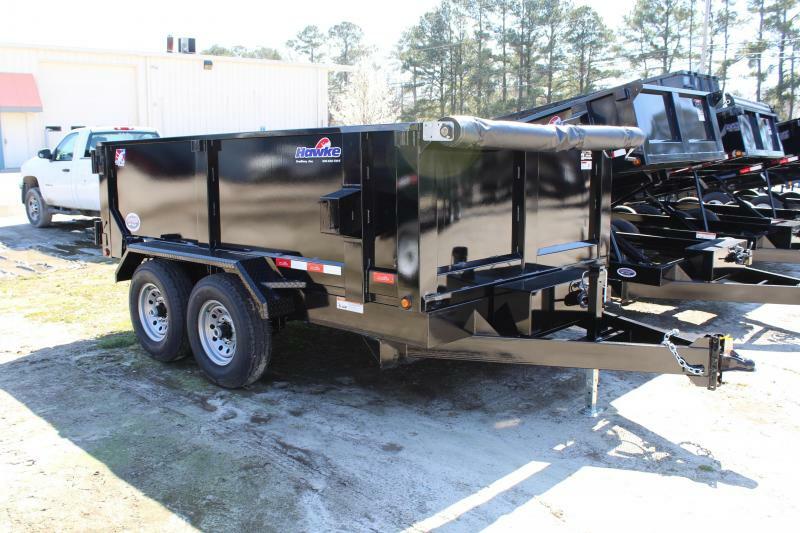 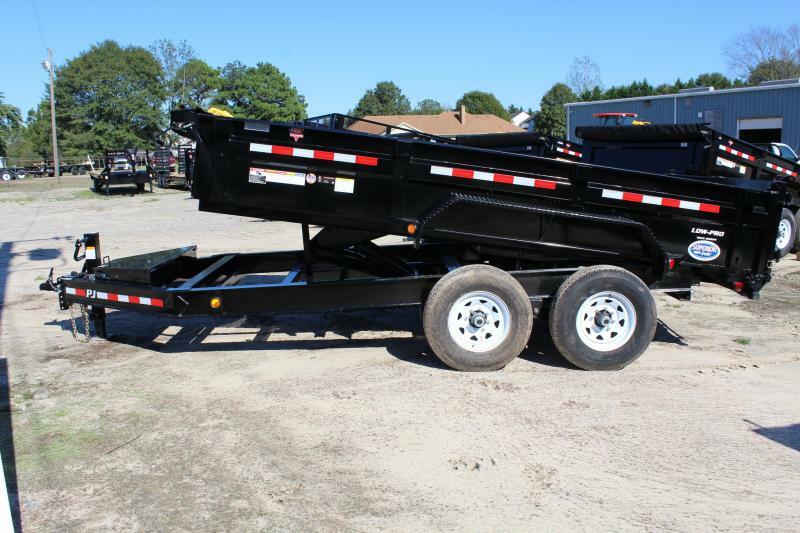 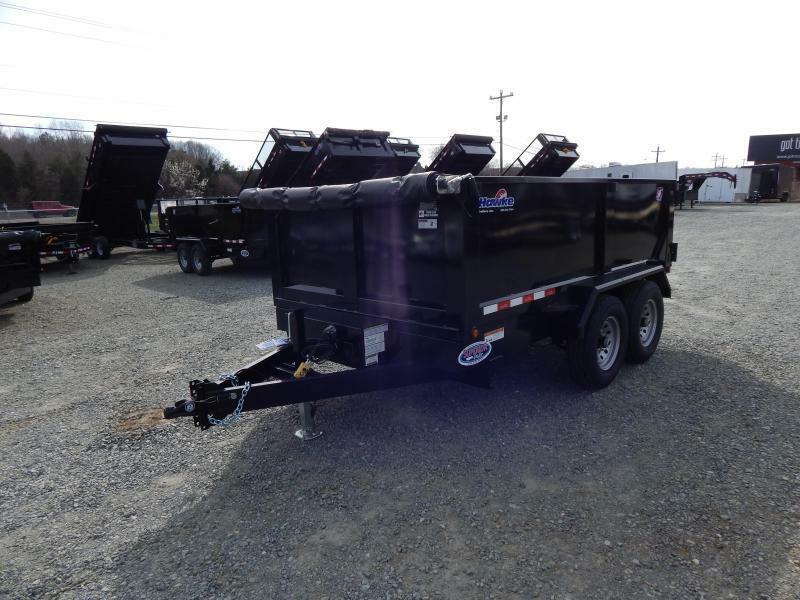 PJ Trailers DL dump trailer is the most versatile trailer that we offer for hauling your equipment. 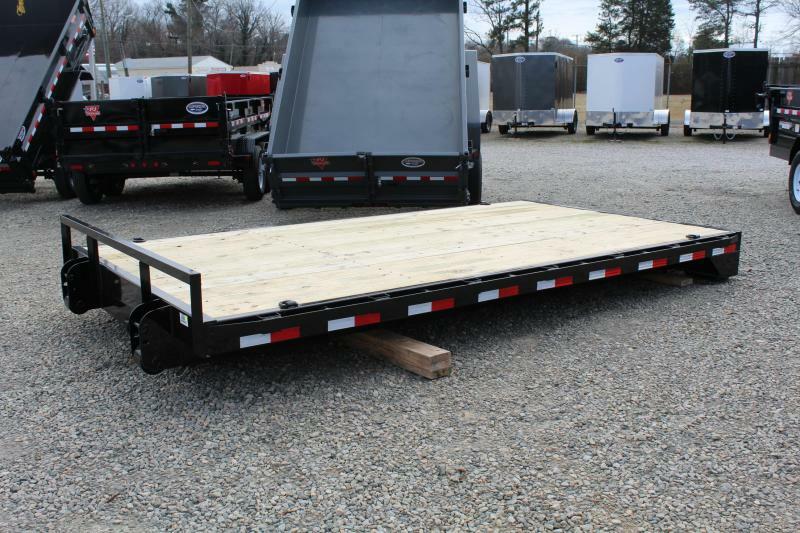 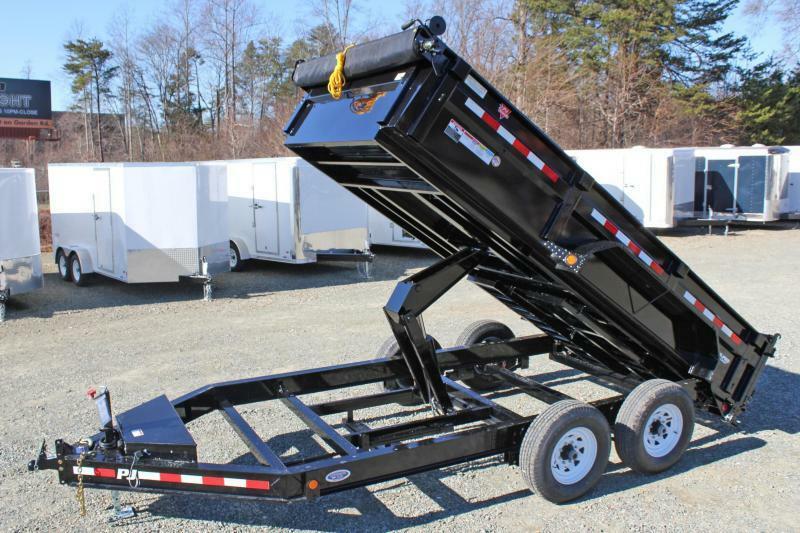 This trailer will come with a 28" deck height and 6' 6" slide in ramps that makes loading and unloading easy and convenient. 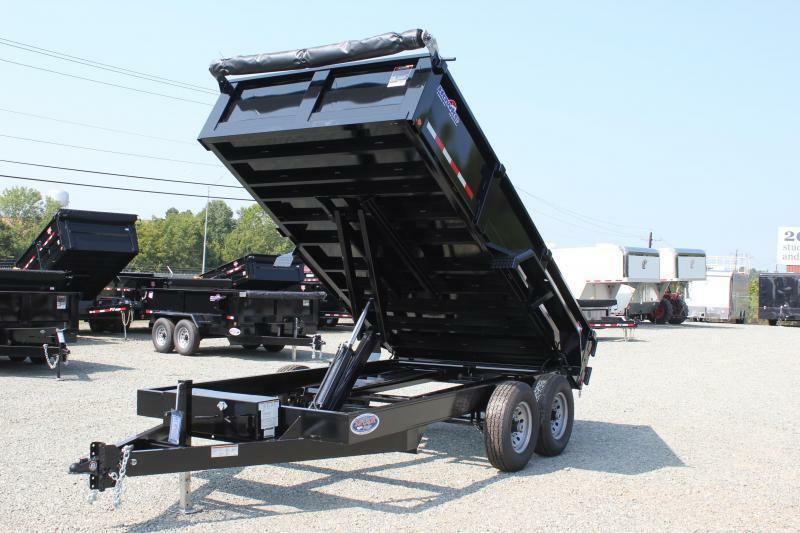 Another question we get is, "How wide of a dump trailer do you need to haul a skid steer?" 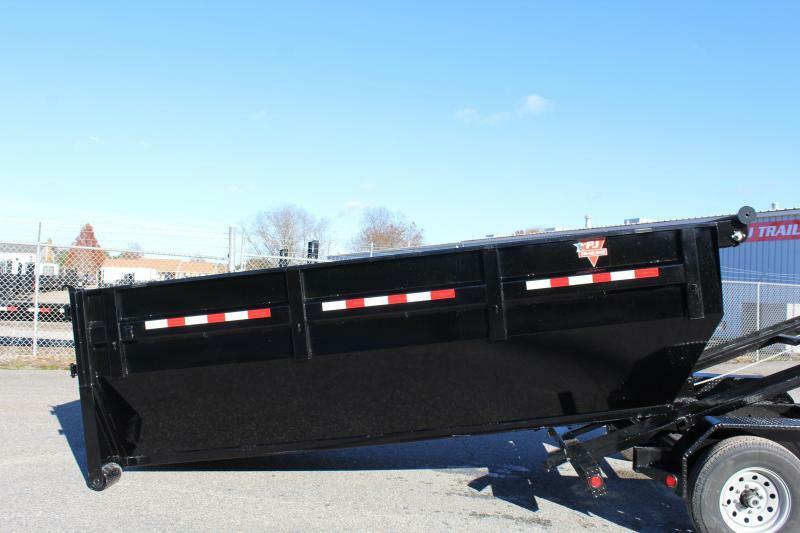 No need to worry, the DL model by PJ has an interior width of 83". 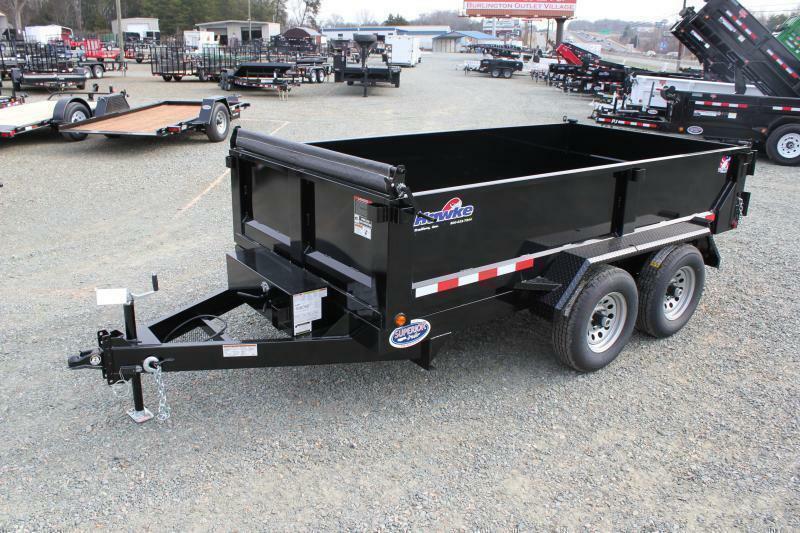 When it comes to the length of the dump trailer the most common size we sell is 14' long however 16' is available.